Elo 10'' Tablet (E489570) is a state of the art touchscreen tablet which gives users greater efficiency by providing a portable, reliable and safe platform. It is an ideal choice for retailers and has several POS and POI applications. 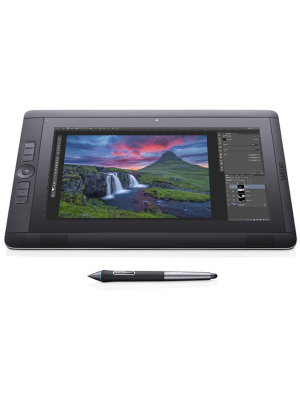 The Elo touchscreen tablet comes with a powerful processor by Intel Atom and a Solid State Drive (SSD) which is considered at least 50% faster than any Hard Drive. SSDs are also impervious to shocks and damages which are common in case of Hard Drive. This makes Elo (E489570) Tablet durable enough to perform splendidly even after being bumped or dropped multiple times. 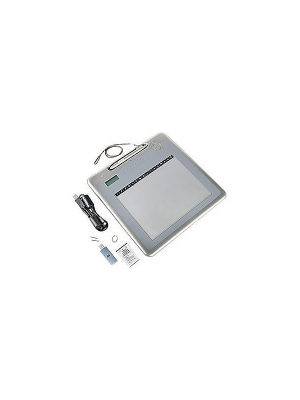 The Elo 10” touchscreen tablet also incorporates a 1366 x 768 LCD display and connectivity options such as Bluetooth, NFC, and RFID. 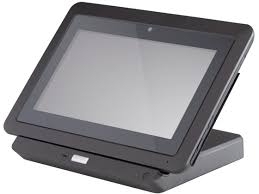 The Elo Tablet also comes with an optional docking station that allows users to connect the Tablet with several peripheral devices and an additional battery pack. Furthermore, the (E489570) Tablet incorporates MSR, Barcode Reader and Smart Card Readers in order to assist users in retail applications. In addition to all these features, the Elo 10'' touchscreen tablet (E489570) has an extremely compact and robust design which makes it extremely attractive. 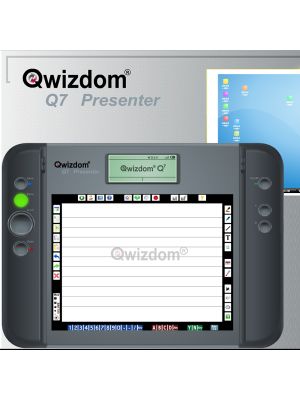 The optional docking station also allows Ethernet connectivity along with USB and VGA ports. 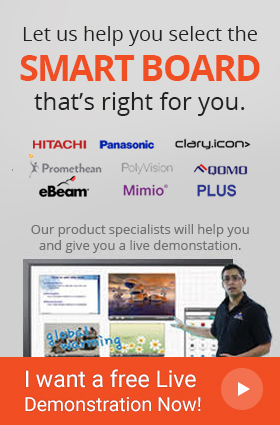 The Touchscreen Tablet is also ready to use and be integrated in your shop or market. The tablet comes with a robust and compact choice. Elo comes integrated with SSD making the tablet impervious to shocks and damages, letting it become durable enough to continue providing a splendid performance even after being bumped or dropped multiple times. 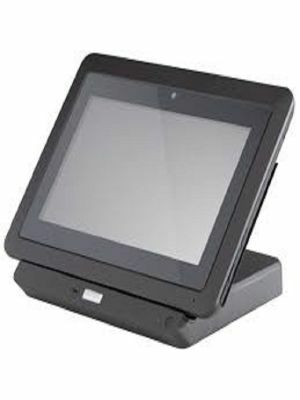 Elo 10” tablet comes with not only with MSR, but with a Barcode and Smart card reader, letting it be one of the most efficient and effective tools that a retailer can incorporate within the working environment.